Odor Absorbing Pads | Rpak Ltd. 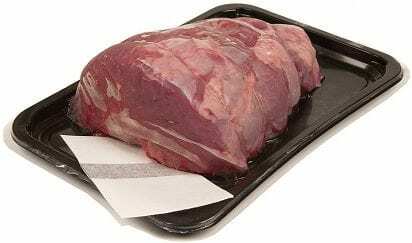 Confinement odor can be a major issue with packaged meats, seafood, poultry and some vegetables which can regularly cause perfectly good food to be rejected. Dri-Fresh® Fresh-Hold™ OA labels offer odor absorbency for use when confinement odor is a major problem to a product’s acceptance in the market. This unique product traps all odors from within the pack – meaning that when the customer opens it they don’t incorrectly think it is spoiled as the product smells as fresh as the moment it was packed. Dri-Fresh® Fresh-Hold™ OA labels are a simple – and cost-effective – solution to the problem. Can be integrated with pads, bags, films, cartons etc.